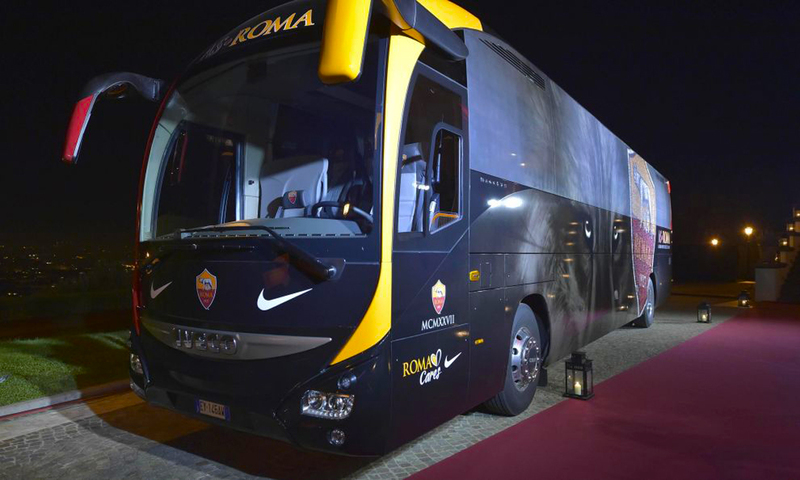 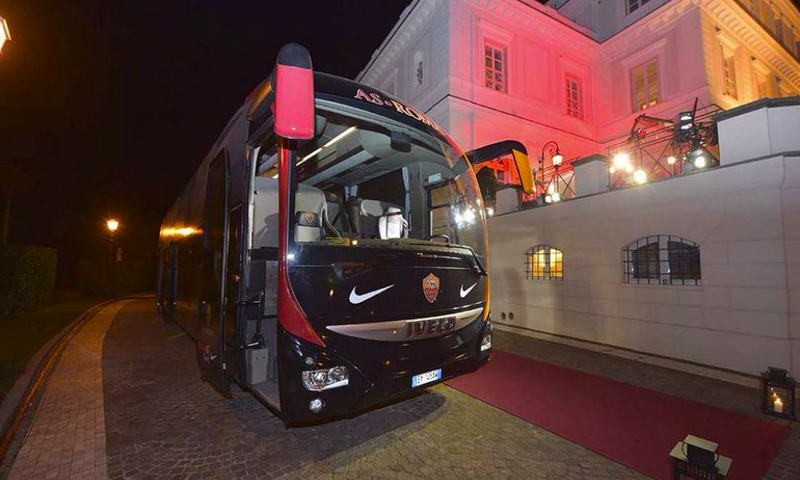 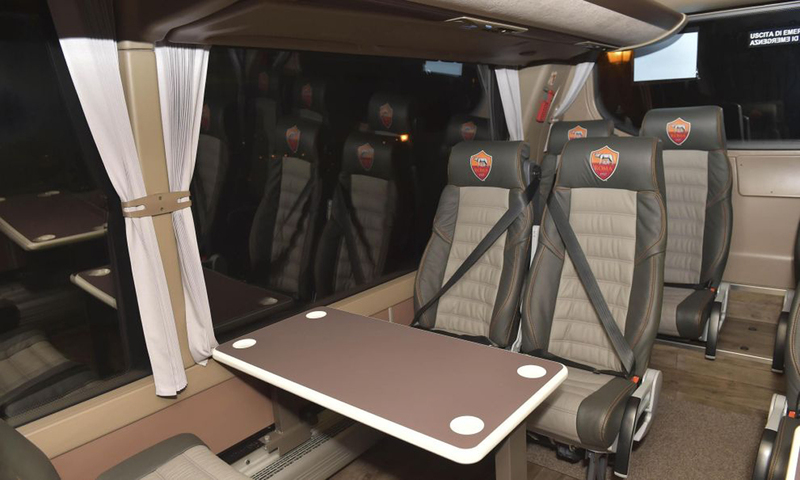 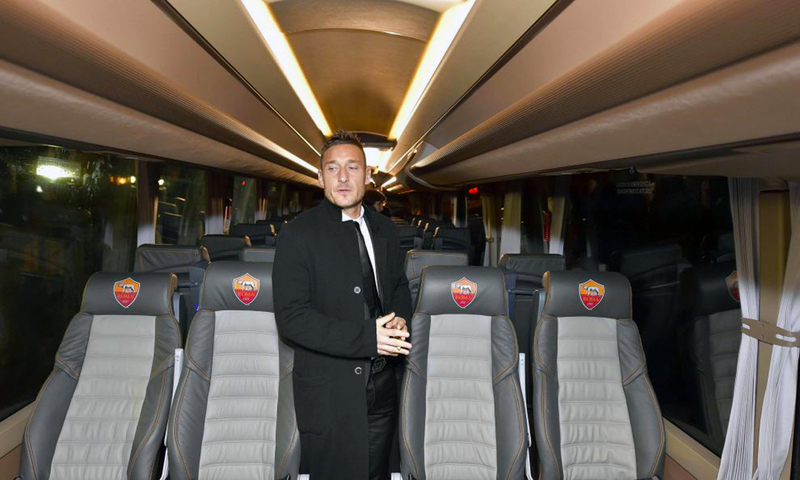 AS Roma unveiled their brand-spanking new team coach yesterday prior to the clubs annual Christmas bash at Villa Miani. 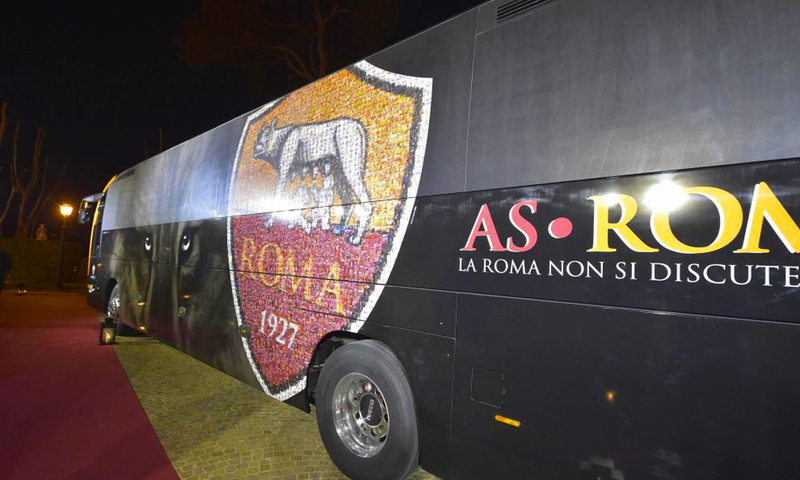 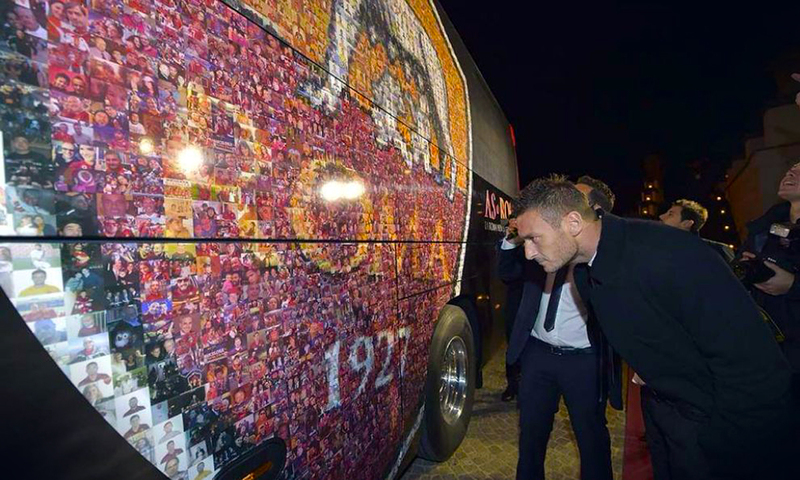 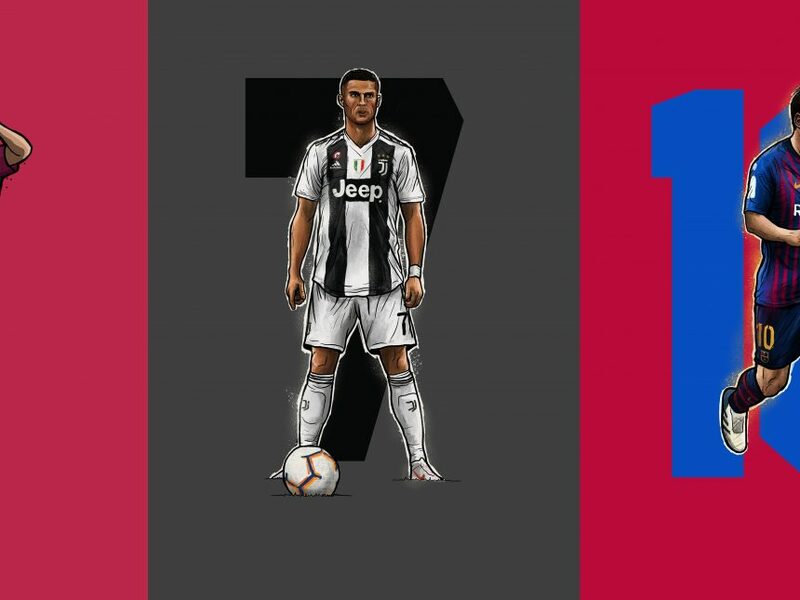 Over the last number of weeks the club have promoted a campaign called #ridewithus, which enabled fans to submit their favourite Roma-related photo of themselves for inclusion on a mosaic of the club crest on the side of the bus. 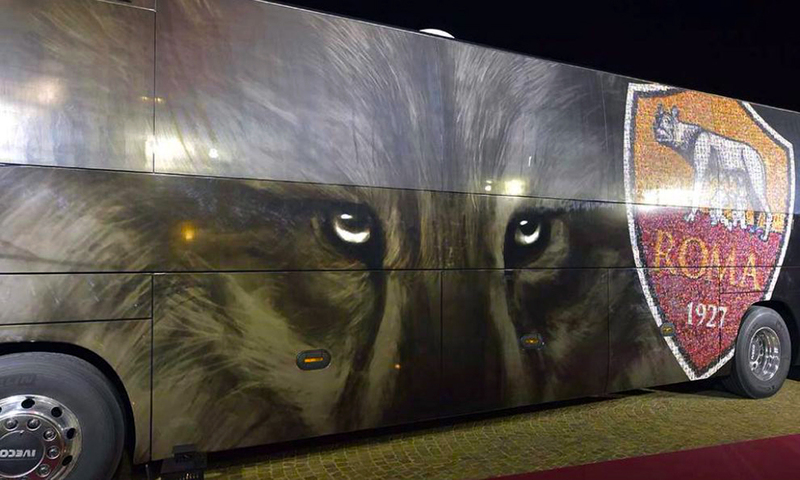 The large wolf on the side looks very cool indeed and will no doubt strike fear into the hearts of opposing fans as it drives through the streets and, who knows, perhaps deter them from pelting it with rocks, as is the custom. 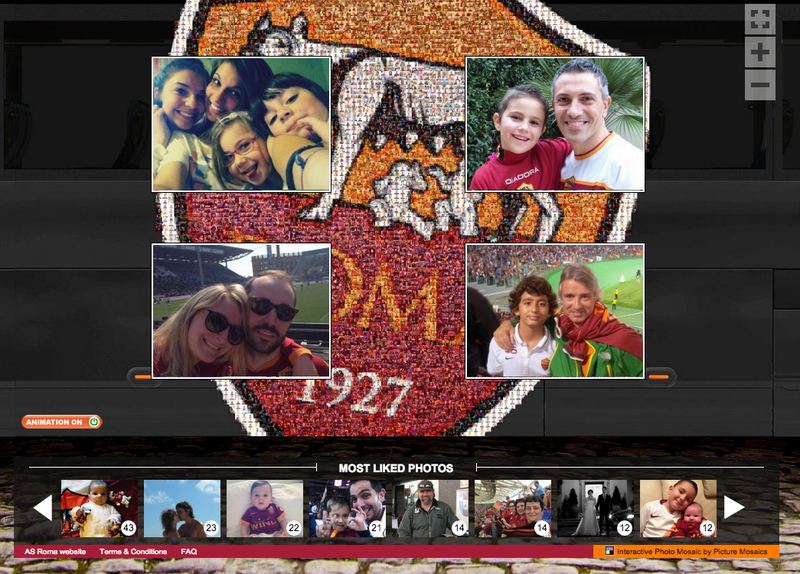 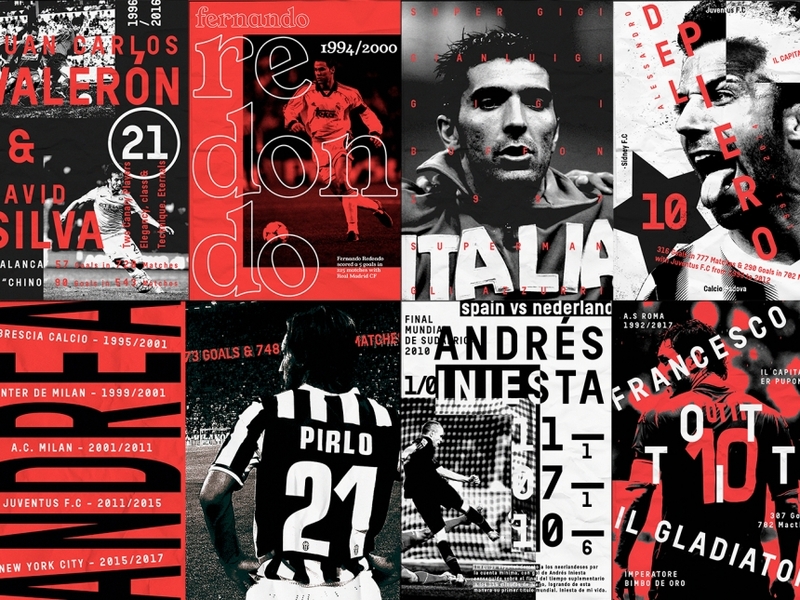 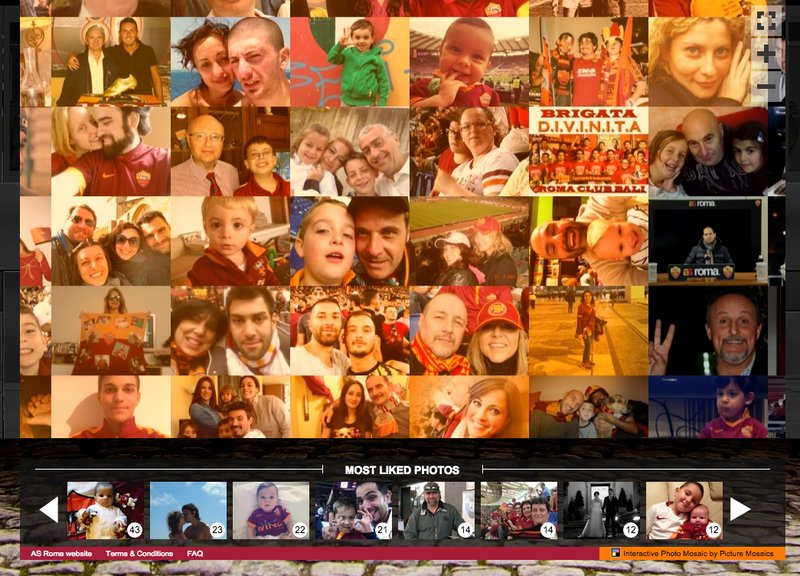 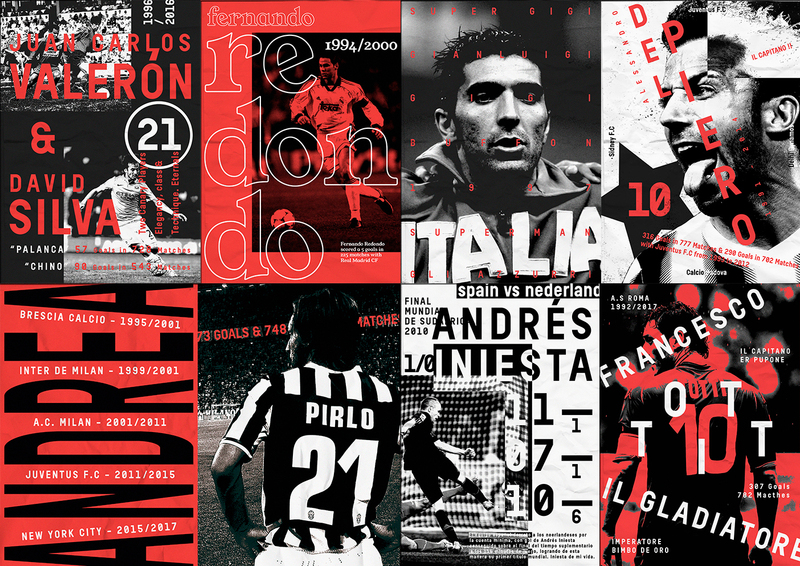 The below images are from ASRoma.it, showing the interactive photo mosaic of the crest, and lets you zoom in on each individual picture to see it in detail, along with a caption and link to social media. 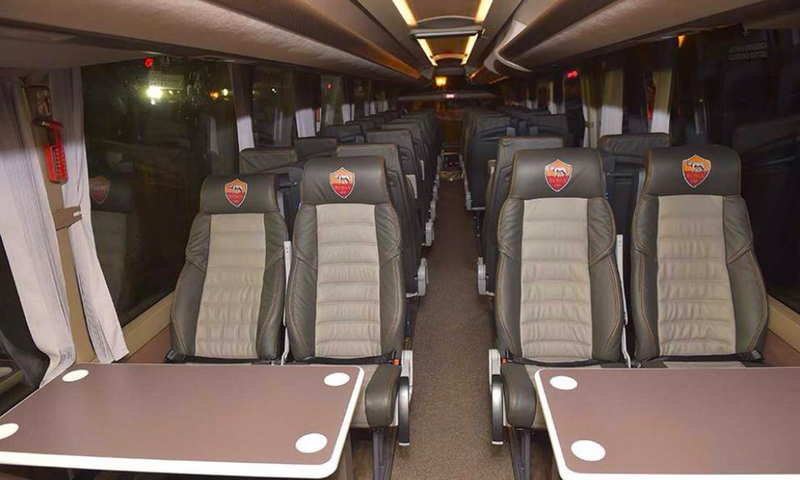 Very cool indeed. 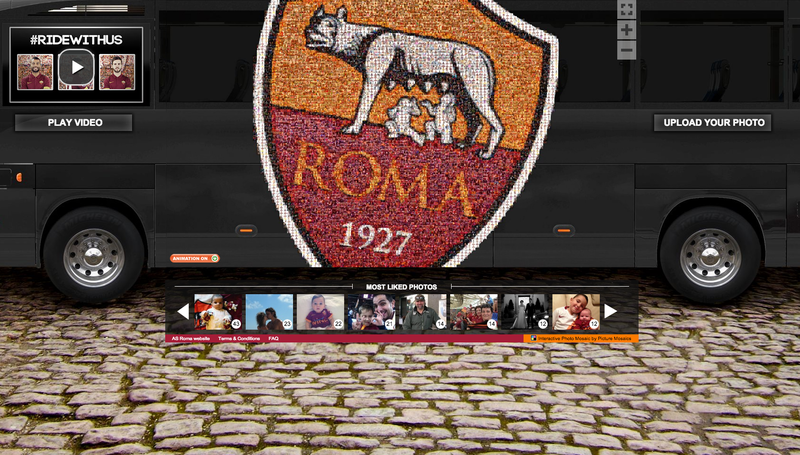 A Forza27 photo is in there somewhere, but its up to you to find it.